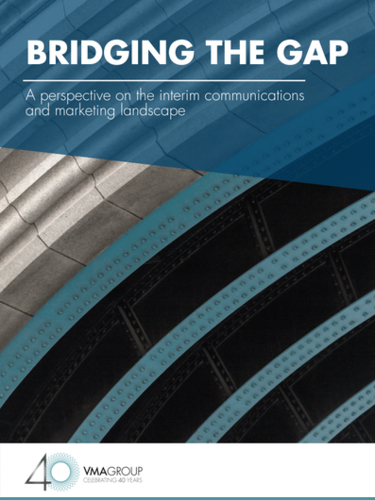 Bridging the Gap focuses solely on the UK interim communications and marketing market. Survey responses from over 250 UK-based interims working in communications and marketing across all industries are reported, along with key topics of interest, including IR35 (the latest regulation to affect the interim market), globalisation in marketing, the changing nature of the communications market, and the role of change communications in today’s age of constant business evolution. If you are an interim professional looking for your next assignment, please contact one of our Interim Management Team today. Find out more about how we can help you with your interim recruitment and executive search needs here.